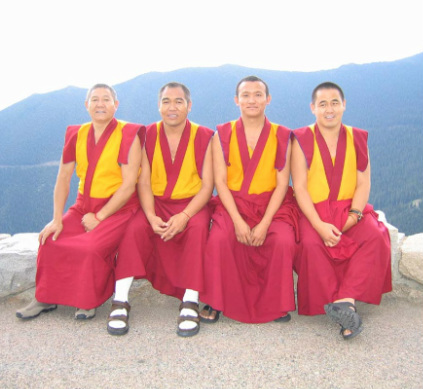 With the assistance of monks from Gyudmed Monastery and support from American friends, Lobsang Tsering Phartsang founded Tibetan Living Communities and created a 501(c)3 nonprofit organization dedicated to the improvement of education and health care for Tibetans. 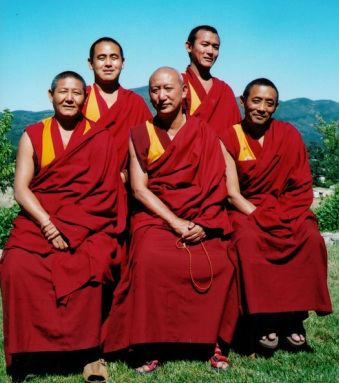 Along with donations from a variety of sources, funds have been raised during Art of Compasson tours in the US and Russia made by monks from Gyumed Monastery. 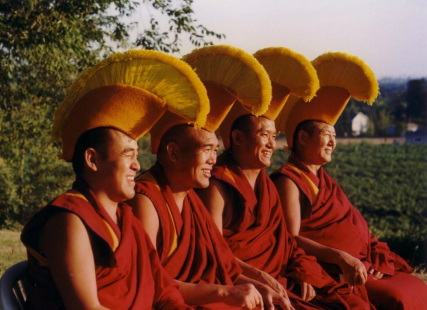 Over 97% of the funds have been spent on a variety of projects benefiting the Tibetan people in Tibet and India. 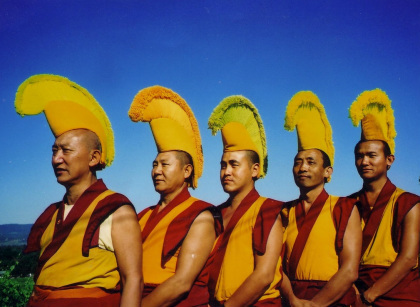 Art Compassion Tour started with Gyumed monks and their American friends.